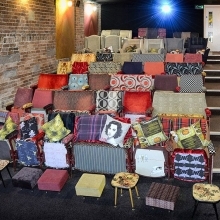 The Northern Light Cinema aims to put the fun back in film, making a trip to the flicks not just about watching great movies but about having a great night out. Like the great cinemas of the past it occasionally presents live music. One of Derby's classic music pubs. Recently refurbished it still has the virtues it always had an intimate space and a great atmosphere now upgraded for the 21st century with a new PA and lighting. The VoiceBox with its natural acoustic and first class Schimmel Grand Piano is an outstanding venue for accoustic music. Now with the addition of new bar facilities selling wines and some of Derby's finest craft beers it's become a great venue for jazz. 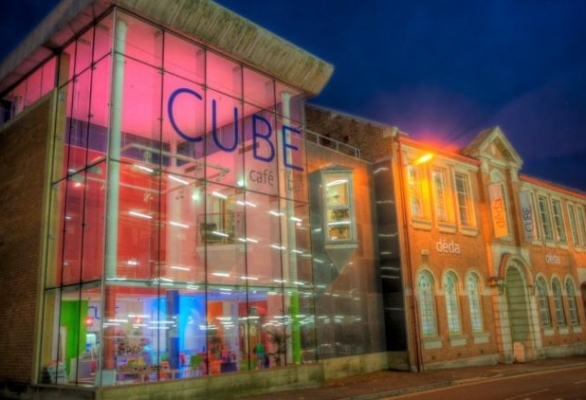 This city centre venue is well served by public transport and car parks.